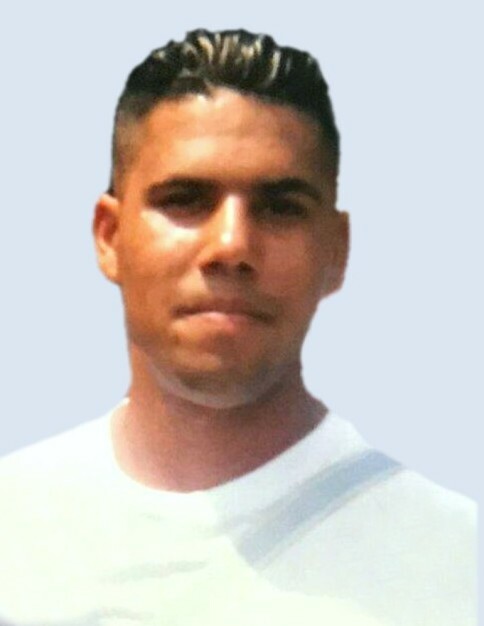 Michael Carlos Cintron, a Retired United States Army Combat Veteran, passed away unexpectedly on Thursday, October 11, 2018 at the age of 39 at his home in Fayetteville, NC. Michael was born in Bronx, NY on June 8, 1979 to Lyndee Cintron who preceded him in death. He is survived by his two beautiful angels, his daughters, Sylik Cintron and Nya Cintron; a sister, Christine Cintron; a favorite aunt, Frances Cintron; a cousin, Janelle Daniels; a supportive friend and mother of his daughters, Saun Mullen; many other family members and a host of friends. The family will receive friends from 6 pm to 8 pm Sunday, October 28, 2018 at Rogers and Breece Funeral Home. A funeral service with full military honors will be held at 8:30 am Monday, October 29, 2018 in the funeral home chapel with Rev. Josh Goodman officiating. Burial will follow in Sandhills State Veterans Cemetery.